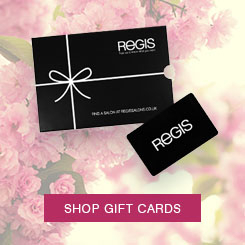 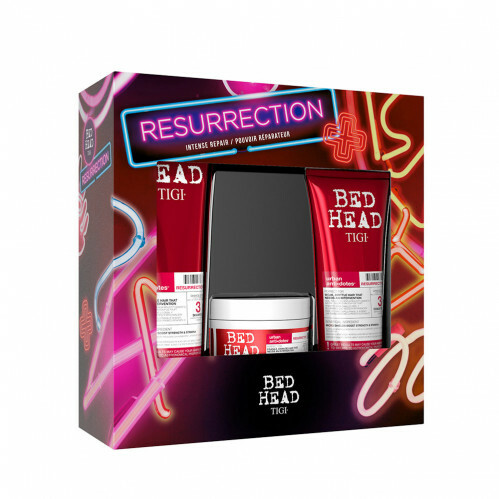 Restore brittle, broken hair with TIGI Bed Head Resurrection Gift Set. 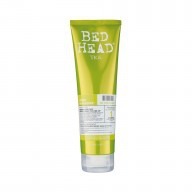 This trio will be sure to meet all your hairs needs from within started by adding moisture, shine and hydration. 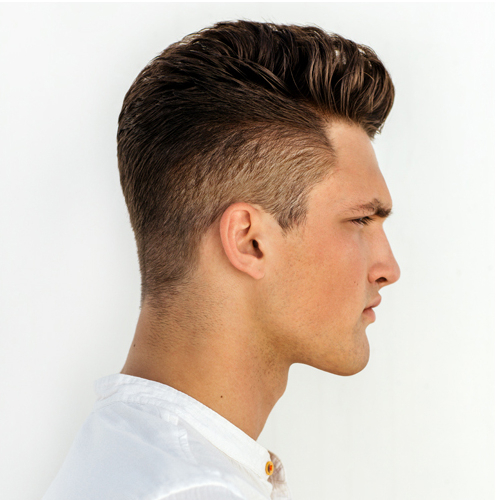 Each strand of hair will feel like new! 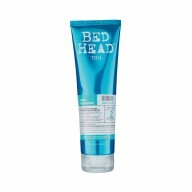 Put up a fight and restore your hairs damage with the Resurrection mask, perfect for very damaged hair caused by styling and heat exposure. 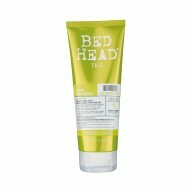 Bring back shine and life to your hair with this transforming trio.